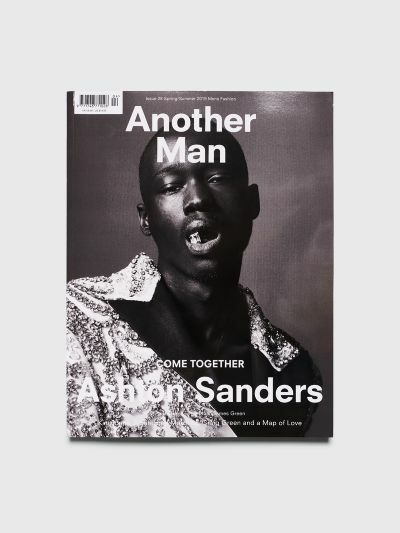 Issue 28, the Spring / Summer 2019 issue of Another Man. Features Ashton Saunders, Xiuhtezcatl, Kim Jones, Clifton Kinnie, Eliel Cruz, Desmond Napoles, Shahmir Sanni, Craig Green, Grace Wales Bonner and more. Various covers that will be picked randomly and may differ from the one displayed. Measures 23,2 x 30,2 centimeters.